NLP workshop is an ideal opportunity to familiarize yourself with the concept of NLP and it’s fields of application through an interactive lecture. This workshop is designed as a small NLP Practitioner during which you will have the opportunity to become familiar with the content and methodology of training, and to feel the atmosphere by participating in practical, interactive exercises. 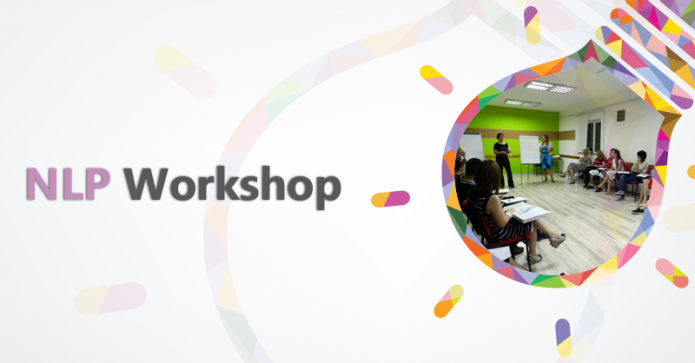 Immediately after its completion, participants can start applying the knowledge gained in this workshop in everyday life . How can you apply NLP in your environment. All you need to do in order to participate in the workshop is to sign up using the form which can be found below. You can find more information about NLP Practitioner training here.